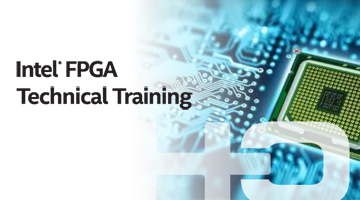 This course provides all theoretical and practical know-how to design Intel SoC devices under Quartus Prime software. The course starts with Intel SoC families overview and their capabilities, continues with deep methodic training of the SoC architecture. The course teaches the HPS architecture and its building blocks, how to manage SoC system, how to configure system based on SoC, how to transfer data through the Bus system and internal interconnect, how to connect external memories, how to build a system with Qsys, how to handle interrupts and how to use efficiently pin muxing. 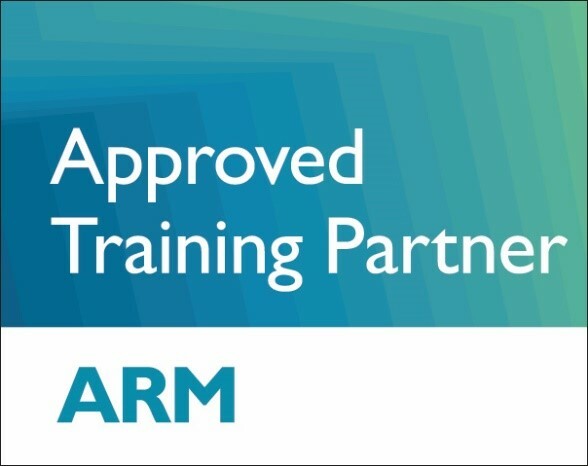 The second part of the course focuses on practical use of simulation models (BFMs), creating SoC test-benches, and performing different boot processes with and without operating system.